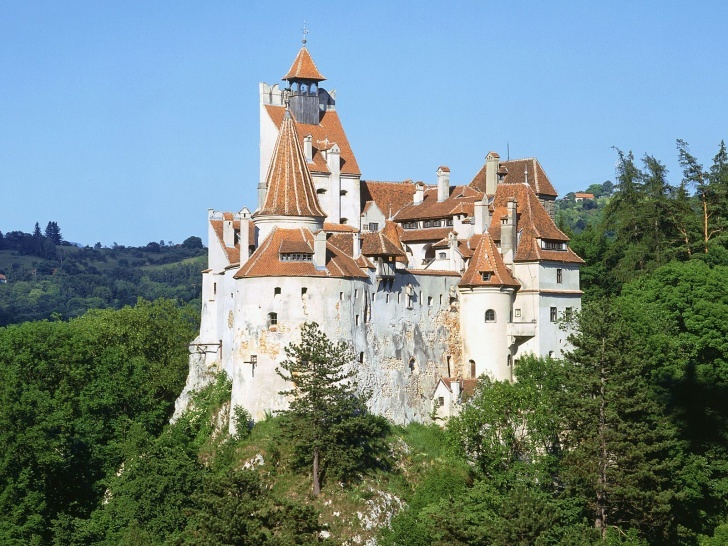 Bran Castle, Romania | 11 Most Fascinating Castles Around The World! 11 Most Fascinating Castles Around The World! This red-roofed castle is situated in Romania. Tourists call this place “Dracula’s Castle”. Museum inside the Bran Castle is famous for its impressive furniture and art collections. 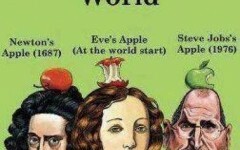 Three Apples That Changed the World!